Santa Cruz Open Streets this weekend! 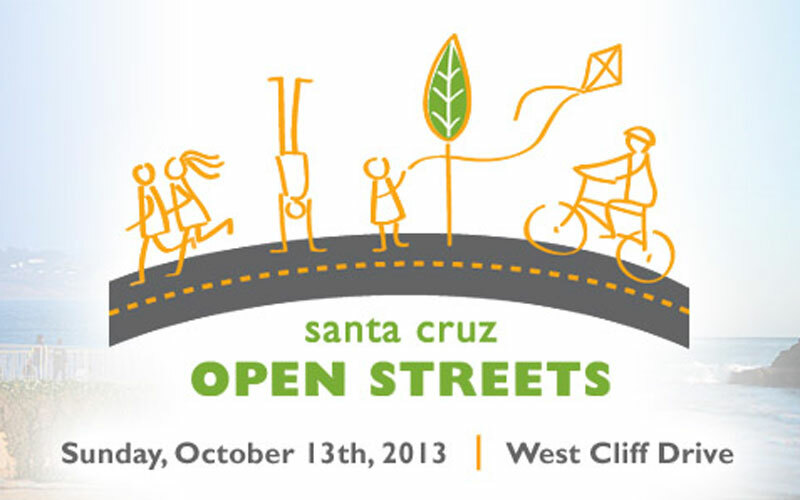 Mount Hermon Adventures is looking forward to sponsoring the second annual Santa Cruz Open Streets, Sunday October 14th on West Cliff Drive in Santa Cruz. The open streets movement closes a section of roadway and becomes in impromptu festival of people-powered transportation in a fun family-friendly environment. We will be setting up our event booth, our toddler friendly skoot bike track, and telling folks all about Mount Hermon’s kids and family programs. SF Mountain Bike Festival was a success!